Though not strictly the inventor of a zoom lens, the Belgian lanternist Etienne Gaspard Robert – who performed under the stage number Robertson – may have been the first to use the zoom shot. 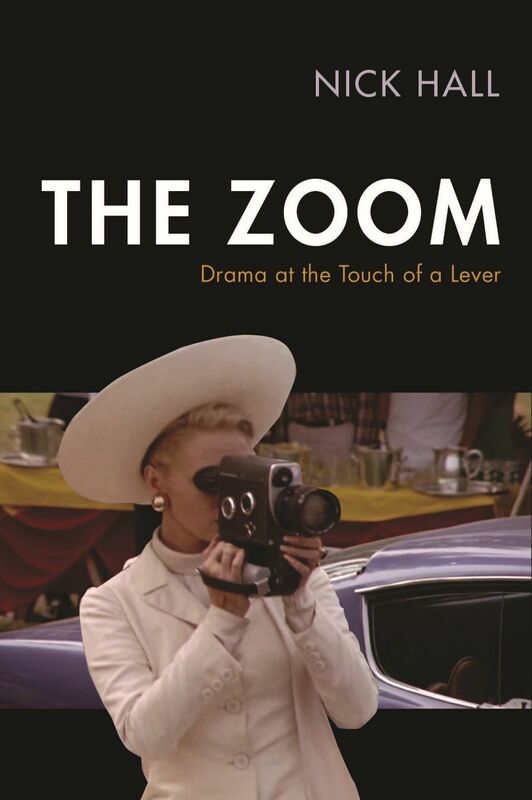 Though the technology behind Robertson’s lantern is likely to have been very different to a modern zoom lens, the effect it created must have been very similar to the effect audiences today see when a directors chooses to slowly zoom towards an image. See more information about Robertson and magic lanterns at the website of the Magic Lantern Society. Brief details can also be found in An Introduction to Film Studies (second edition, edited by Jill Nelmes – London: Routledge, 1999): pp. 59-87. 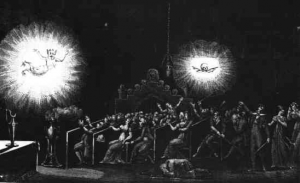 For a more comprehensive overview of lantern shows, and of Robertson’s devices, refer to Mervyn Heard’s Phantasmagoria: The Secret Life Of The Magic Lantern (Hastings: Projection Box, 2006).